Corsair’s power products have a very good reputation amongst enthusiasts and the RM650 reminded us why. Although it does not set any new performance records, the power supply brings an excellent balance between quality, appearance and performance, which is difficult to compete with. Bearing an 80Plus Gold certification and delivering excellent electrical and thermal performance figures, the overall performance of the RM650 is undeniably exceptional for a mainstream-class product. The power supply exhibits great voltage regulation and ripple suppression, while the high efficiency helps it to maintain low running temperatures. Not only that, but the ultra-quiet operation will certainly gain the RM series a lot of fans. The appearance of the RM650 is, in our opinion, a great asset as well. There are few, if any, fully modular 80Plus Gold certified power supplies within its price range. Corsair did not stop on the modular design however, as the RM650 also features a very nicely designed chassis and a full set of all-black, flat cables. The combination of the above makes the RM650 a visually enchanting product, which will easily draw the attention of modders and enthusiasts. 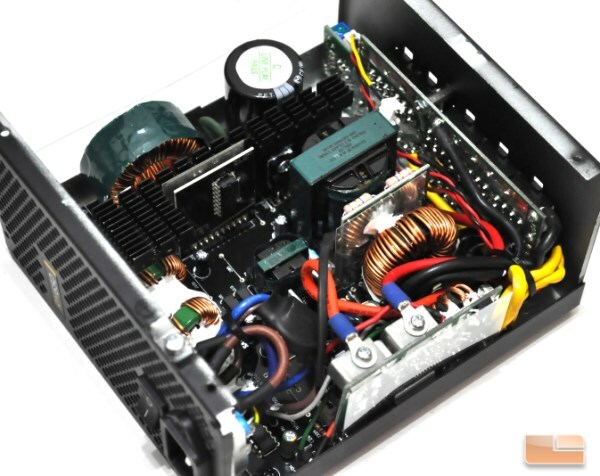 Quality-wise, CWT has always been an excellent OEM of mainstream and high performance power supplies. 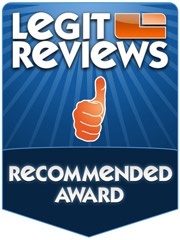 As such, the RM650 is clearly very well made and should prove to be a very reliable product. The use of CapXon capacitors might dishearten some enthusiasts; however, any concerns should be alleviated by the 5 year warranty that Corsair covers this unit with. Although Corsair is marketing the RM series as products optimized for silent operation, these power supplies obviously can offer much more and to a far greater variety of users. Furthermore, the very aggressive pricing suggests that Corsair is planning to make the new RM series their new best-seller. 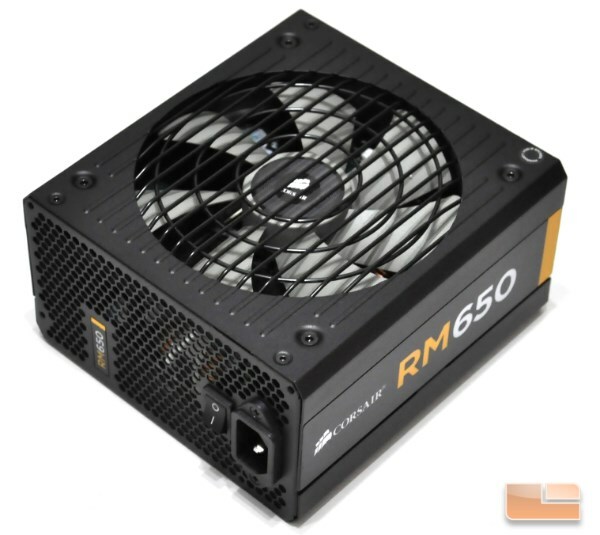 At this time, the RM650 can be pre-ordered for $119.99, a price which is hard to beat for the features and performance that this power supply offers. The expected release date from Newegg is 10/30/2013, so it looks like you’ll have to wait a month to get one of these! Legit Bottom Line: Corsair’s new RM650 probably is the best PSU of its price range that hit the market in the past few months. If you are looking a balanced, quiet power supply with excellent overall performance and for a fair price, it should be in the first few spots of your shortlist.